What's all the hype about painting portraits these days? Simply put...Money. If you can provide a Fine Art Line to sell to your clients it will make a difference in your Bottom Line. Is it easy? Yes - No - Maybe. Is it time consuming? Yes - No - Maybe. Come learn to paint! Even if you've never held a paint brush in your hands you can do this! It's not as hard as you might think! You are encouraged to bring your computer or laptop, but you can also just sit and watch and take notes - it's up to you! Kelly will provide a stock image for everyone to paint. Painter is a very robust software and it would take months to teach everything about it. This is a one day workshop so you will learn how to maneuver around inside the interface, see what some of the various brushes do and how they work along with actually painting a simple portrait. You will also learn how to let the software do a lot of the work for you! Kelly will go over how she edits and preps an image in Photoshop prior to taking it into Painter. 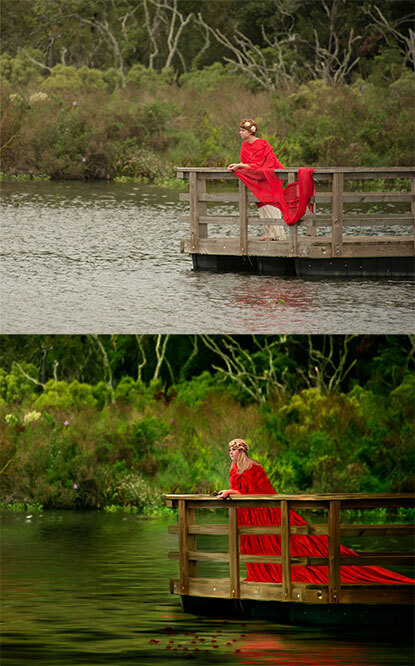 She will show you simple ways of adding a touch of color here or there along with enhancing color in Photoshop. She will discuss how important color is with prepping the image prior to taking it into Painter. 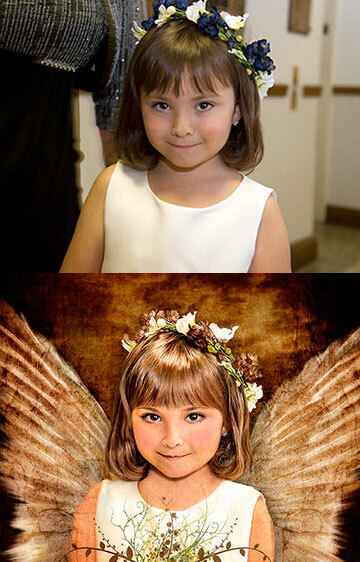 You will learn how to turn your image into an "oil painting." You will learn some tips on how to prep your image for painting. And best of all...you will learn how to quickly give your images a "painterly" effect!